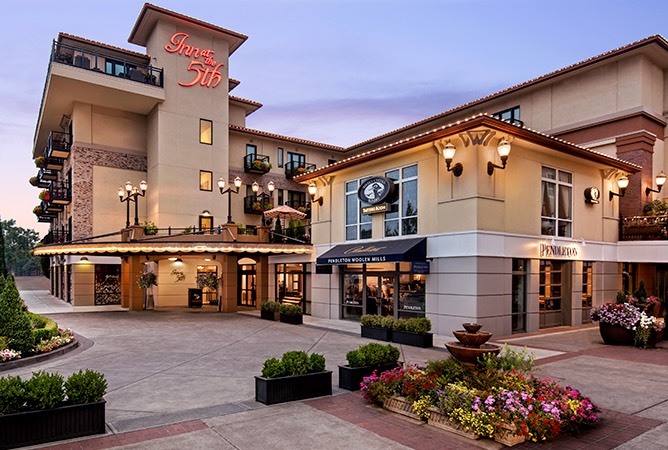 Located within Eugene’s historic 5th Street Public Market, Inn at the 5th is a luxury boutique hotel recognized for extraordinary hospitality with the coveted AAA Four Diamond award. Complete with complimentary cruiser bikes, pet-friendly rooms, and Mercedes-Benz shuttle service, our hotel helps guests experience the best of Eugene, starting with our partner restaurant, Marché. *A fee of $75 per pet/per stay will be applied, with additional fees for Spa Suites. **Based on availability and must be arranged prior to pick up. From our Mercedes-Benz shuttle service to local Oregon wine upon arrival, each of our complimentary resort-style amenities has been hand-selected with you in mind. Shop. Sip. Dine. Unwind. 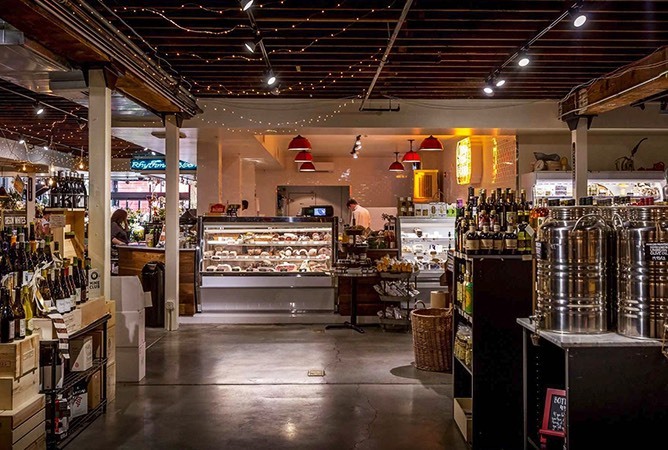 5th Street Public Market is a collection of local boutique shops and eateries just steps from our front door. Top Reasons to Stay 3 | Ranked #15 on TripAdvisor in U.S.
We love our guests, and they love us back, but why take their word for it when you can come experience the true charm and hospitality of Inn at the 5th for yourself. 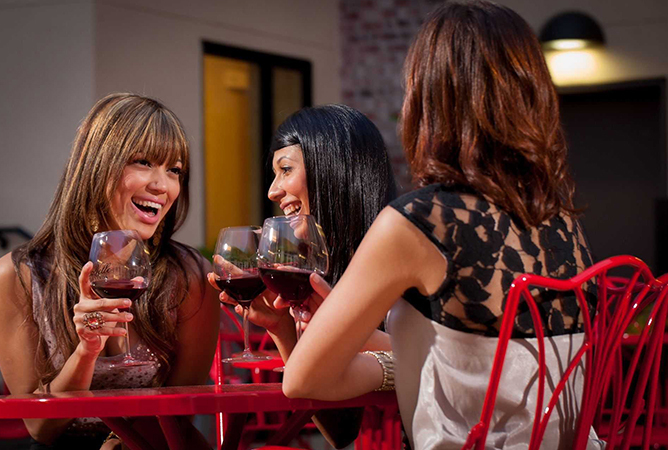 Sample Sweet Cheeks finest Willamette Valley-grown wines—Pinot Noir, Pinot Gris, Chardonnay and Riesling—at their tasting room inside our very own Garden Plaza.